May 21st. No RSI BBQ this year, so pln something else if you want to get your misbehavin' out of the way prior to the main event. Drag races shouls happen either Friday or Saturday night. I plan on running as much boost as my current engine will take provided that a replacement shows up in time. Discuss plans. Let's make it big this year. If anyone is planning feeder events, PM me so that I can add info to the first post. Our annual Garage Sale has become such a fixture in the Volvo community that we have people asking about it months in advance. 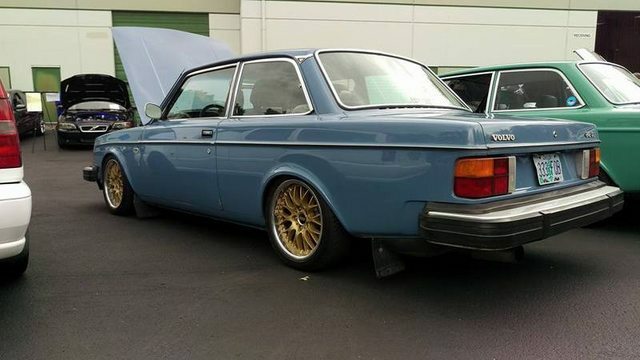 We’ve heard this event described as one of the largest Volvo gathering on the West Coast and it’s hard to argue. It’s massive and we look forward to this event each and every year. As usual, we have some great events planned this year so mark your calendar for Saturday May 21 and join us and other Volvo enthusiasts for prizes, car show, raffle drawings, ipd Plinko, swap meet deals, Show'n Shine and sales event. We guarantee that you will see some awe inspiring cars, meet some like minded Volvo lovers and have a great time. Swap Meet: If you have parts laying around that you don't need anymore, reserve a swap meet spot and sell them during the event. Each spot is $30 and includes two standard parking spaces in the swap meet area lot. To reserve a spot in the swap meet portion of the event call 800-444-6473. Car Show in Main Lot: The main lot of ipd will feature some of the more premier Volvos that we've hand selected. If you have a restored, nice original or hotrod Volvo that sticks out from the crowd and would like to inquire about entering it into the car show portion of the event please email details to chris@ipdusa.com. Please email Chris some pictures and details of your car and he will let you know if we have room available in the main lot or if your car is more suited to be in the Show N' Shine area. Show N' Shine Parking: CALLING ALL VOLVOS! If your car is not featured in the main parking lot, that doesn't mean it doesn't deserve to be seen! Cars in the Show N' Shine will be across the street from ipd in the parking lot of MESD. For $5.00 you can park your Volvo along with other enthusiasts, making it easy for everyone to browse their favorite models. Cars parked in the Show N' Shine area are on a first come first served basis! You can enter the Show N Shine area beginning at 8:00am. All proceeds raised from the Show N' Shine will be donated to Nursingale Organization in Portland Oregon. We can't wait to see your ride! Last edited by Harlard; 03-19-2016 at 02:00 AM..
Gotta be something going down Friday. 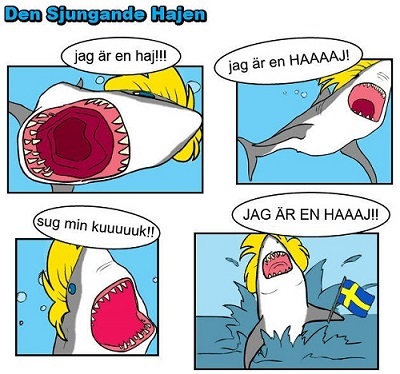 swedishiron.com & drturbo will be there in the swap meet area! Well now I have goal date to have the 240 running. Still waiting for your text. Looking forward to destroying my drivetrain in glorious battle against your 740.
will probably go. and my GFs aunt lives in sherwood so no motels this time. Nah, won't be pushing the wagon at the track anytime soon. Trans is crying for help. Need to source another before this one let's go completely. Ill be there in the failbus, bringing tidings of great joy to Quin and Harlard. Put the RSs on the failbus. Profit. i'll be there as always. I HOPE IT'S THE PRIUS! Either I'll be driving through Denver and picking up Qwkswede or Dave Barton and I will be there. Still a little early to tell.